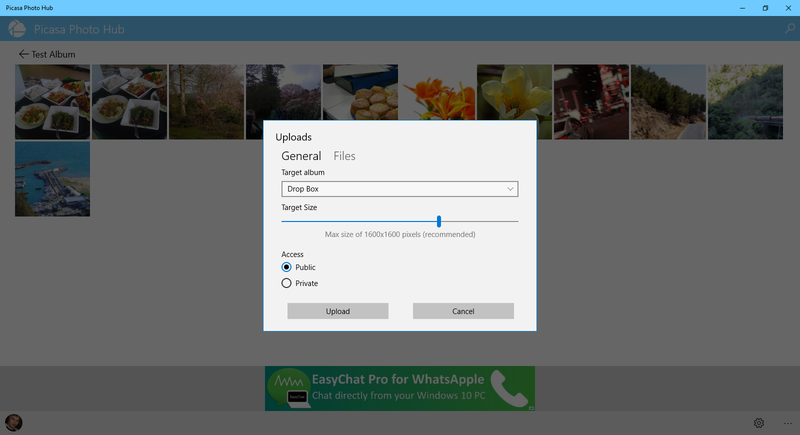 After months of gruelling work, Picasa Photo Hub is now ready and released for Windows 10 Desktop and Mobile! - Sharing photos manually makes use of the background transfer service so you don't have to wait around for them to be uploaded. But unfortunately, with this update some features are going away. Not because I didn't have time to implement them, but because Google have announced that they are retiring the Picasa services in favour of Google Photos. This happened smack bang in the middle of development and I was torn whether to carry on with the update, or to just leave Picasa Photo Hub to die. I decided that even though the service was being retired, what I was learning during development could be used in future applications. I also felt like the users of the app deserved it to work as well as possible on Windows 10. This announcement is also the reason why the UI for the Windows Phone 8.1 version has remained untouched, and will largely be the same app you already know. 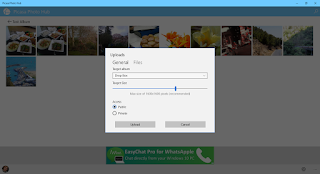 So what does the future hold for Picasa Photo Hub? If a public way for interacting with Google Photos arrives, which could happen with I/O development conference just around the corner, then the app may evolve into a Google Photos application. But for now, I have decided that development on Picasa Photo Hub will be limited to bug fixes going forward. Thank you for good news. I've been waiting for that feature for a while. 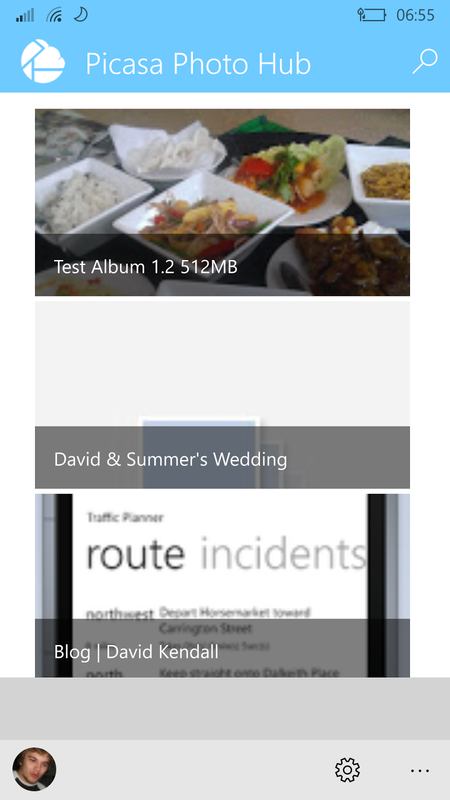 Meanwhile, I found that some data room services are mostly like the cloud services for data storage. The only difference is that you can also perform many business operations via the cloud.